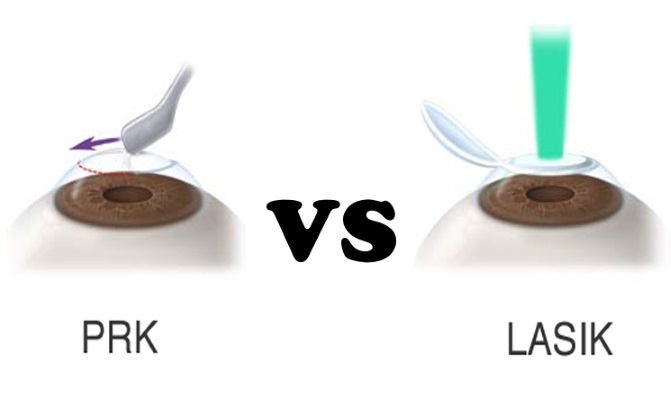 Difference between LASIK and PRK: 8 Characteristics Which Divides Them. Are you are thinking of getting vision correction surgery but inundated by the sheer variety of types of eye laser surgeries out there? If you find yourself asking a question like what is the difference between LASIK and PRK, this is the place to be! So, what exactly are the differences between LASIK and PRK? Let’s first start by understanding what the terms LASIK and PRK mean. LASIK stands for Laser-Assisted In Situ Keratomileusis, which is a fancy term to mean that vision correction is achieved by lifting the surface of the eye to create a flap, then using laser energy to reshape the eye tissue below, before replacing the flap to use as a natural bandage over the cornea. It is also commonly known as “flap and zap”. PRK, on the other hand, stands for Photorefractive Keratectomy, which means that the outmost surface of the cornea (known as epithelium) is removed by vaporization, before directing laser to reshape the eye tissue below to correct vision. PRK was first performed in Berlin, Germany in the year 1987, by Dr Theo Seiler. The FDA (Food and Drug Administration) only approved the procedure for usage in the United States in 1995 while Canada approved the usage of the laser in PRK in 1991. LASIK was developed by two European ophthalmologists, Dr Loannis Pillakaris and Dr Lucio Burrato, as an enhancement from PRK in the year 1990. The excimer laser used in LASIK was approved by FDA in 1999 to be used in the United States. In the United States, PRK procedures typically tend to cost less than LASIK procedures. According to Market Scope, the national average cost of LASIK per eye for the year 2015 in the United States was $2259 while the national average cost of PRK per eye was $2081 for the same period of time. Both LASIK and PRK use high energy laser to correct vision and belong to this category of surgery called refractive surgery. Refractive surgery are surgical procedures aimed at improving the focusing power of the eye to correct vision imperfections such as nearsightedness, farsightedness and astigmatism. According to FDA, the same type of laser is used in LASIK and PRK. The major difference between LASIK and PRK lies in the technique used in first step of each respective surgery. LASIK involves creating a flap on the surface of the cornea, while in PRK, the epithelium is removed by means of vaporization (ablation), usually through the use of an alcohol solution. The differences in technique has implications on deciding who is suitable for what procedure, potential side effects, as well as recovery related issues. 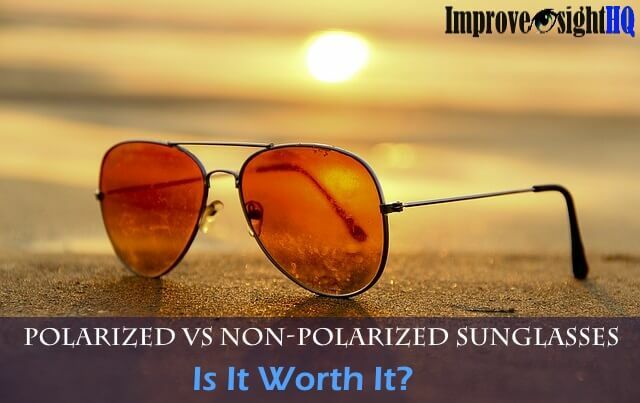 In terms of eligibility, the basic criteria for LASIK and PRK are similar. Fears of having a cut to create a flap and possible flap related complications like flap dislodgement. Related to flap dislodgement, people who are engaged in occupations or hobbies that have higher risks of corneal trauma (for example, pilot, boxer, etc.) may be more suited for PRK as there is no flap created in PRK. Thin or irregularly shaped cornea. People with very thin corneas are not suitable for LASIK. Very low correction needs. PRK has no recommended minimum power range. Large pupil size. In LASIK, large pupil size is thought to be correlated with undesirable side effects such as “halos” and “glares”. Dry eye syndrome. One of the common side effect of LASIK is dry eyes (estimated 60-85%) , hence having dry eye syndrome may preclude eligibility for LASIK. Some expert prefers PRK over LASIK when the patient is noted to have dry eyes. In a debate at the 12th ESCRS (European Society of Cataract & Refractive Surgeons) Winter Refractive meeting, Dr Timo Tervo noted that “the greater severing of and slower re-growth of corneal nerves after LASIK is the most likely cause of the procedure’s higher incidence of dry eyes”. For PRK patients, they are advised to wear bandage contact lens throughout the whole duration of the recovery period. According to Flaum Eye Institute, most people can return to work a week after surgery. LASIK patients, on the other hand, are advised to wear a protective shield over their eyes over a short period of time, especially during night time if they are prone to eye rubbing. In addition, most LASIK patients can return to work the next day after surgery. One of the reasons why LASIK is more popular is because for most people, vision improvement is reported within one day of the procedure, and recovery is much faster. This is because the cornea flap acts as a bandage for the eye after the laser treatment, and it can rebond itself with the reshaped cornea naturally within minutes after repositioning. 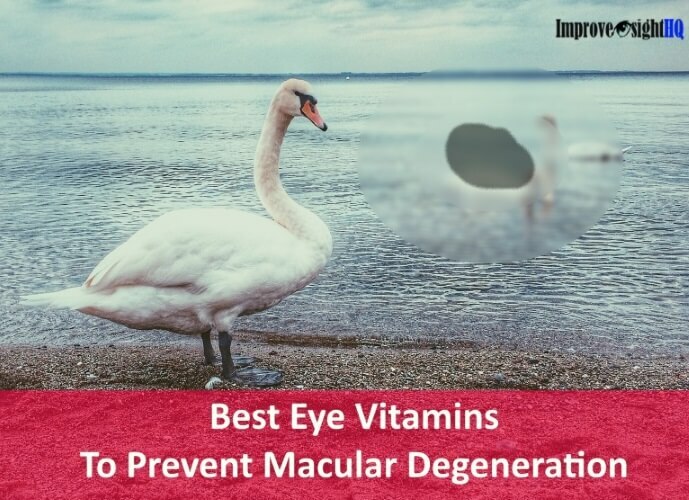 Hence, the healing process is much less uncomfortable, with patients reporting discomfort dissipating relatively quickly with proper eye care. On the other hand, recovery for PRK takes a much longer time. 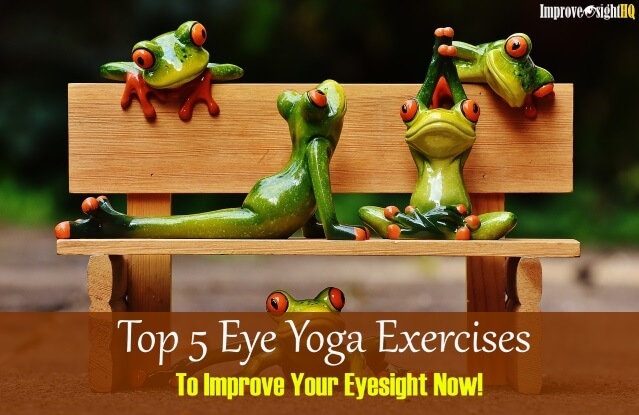 It can take up to one to two weeks before improved vision is noticed. As part of the healing mechanism of PRK involves the fact that the epithelium of the cornea can regenerate, the healing process typically takes at least seven to ten days as time is needed for the epithelial cells to regrow. Consequently, PRK patients report experiencing more pain, blurring and other post surgical effects over an average of one to three days as the epithelium take the time to heal. Both surgical procedures will take months of stabilization before peak acuity is achieved. 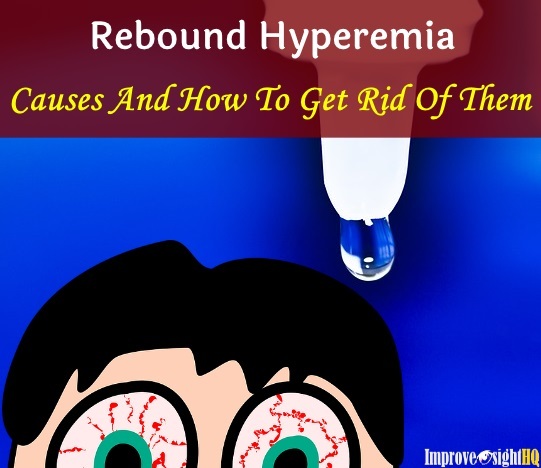 These symptoms typically resolve between three to six months, although some people reported permanent changes. As PRK does not require a flap to be created, one main difference in post surgical complications between LASIK and PRK lies in flap related complications. 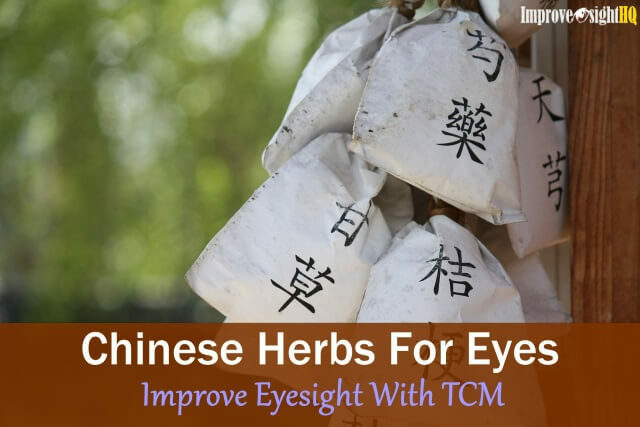 May be more suitable for people with higher corrections and high astigmatism. PRK and LASIK are both popular refractive surgeries aimed at correcting vision. There are major differences between the two procedures that can limit a person’s suitability for each respective procedure, as well as factors that may sway a person’s preference for a particular procedure. If you are considering eye laser surgery, it is important to consult your ophthalmologist for a thorough eye examination and evaluation to obtain a professional recommendation for the procedure best suited for your circumstances.